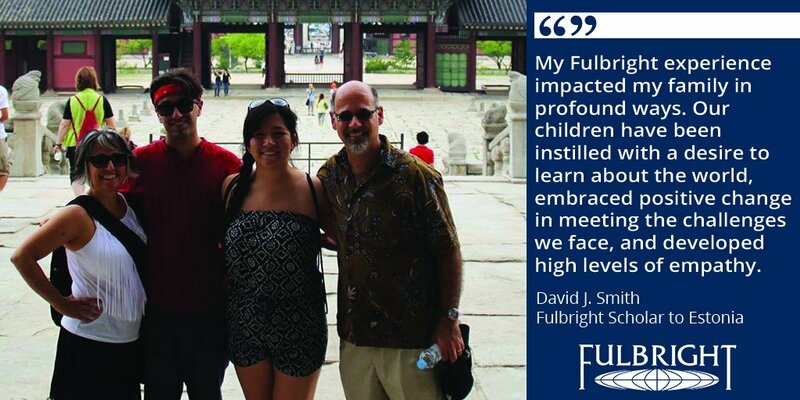 The 39th Annual Fulbright Association Conference will be held November 13-16, 2016 in Washington, DC. Click below to register. Next Whitehead State Department Student Conference: Discover Diplomacy, 10/26/16: Registration is Now Open!